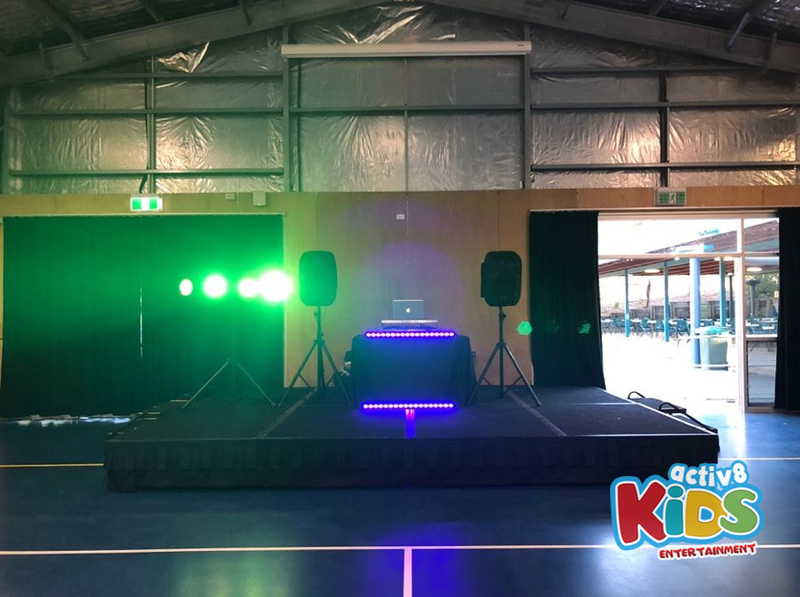 It was DJ Emily’s first time at Kenmore State School and boy was she in for a treat. She expected to have fun and to party hard, but she didn’t guess how much of a blast she actually had. The students were ready to rock n roll from the get go, and DJ Emily actually struggled to keep up with their enthusiasm. Although, that’s far from a bad thing. First were the prep-grade 2’s, and they didn’t hold back from partying hard and busting a move on the dancefloor. 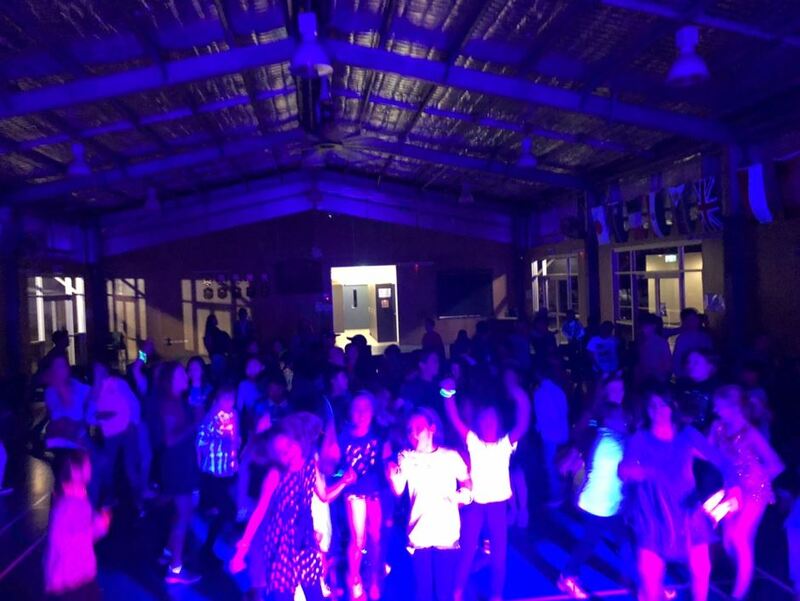 They started up with a dance circle, where the individual grades got the chance to prove they are the best dancers in the disco and they were all such amazing dancers, DJ Emily couldn’t decide who was the best! They continued into some more singing and dancing, enjoying being with each other and celebrating such an awesome disco. DJ Emily even took time to teach the students the classic dance to Steps’ 5, 6, 7, 8. They rocked dances like Gangnam Style, and Watch Me Whip and were absolutely awesome at the games they played. Then it was the grade 3-6’s turn, and they were more intense than the younger grades. They started off with a dance circle of their own, although they were looser and wilder than the younger kids when it was crunch time. Their dance moves were amazing, and they couldn’t choose who were the better dancers. They settled the debate later with a Boys vs Girls dance off! It was tight competition, but in the ends the boys took the crown home. The girls weren’t swayed by their loss, instead up the ante on their own singing and dancing for the rest of the disco. They all had a ball, and absolutely demolished their games of Limbo and Musical Statues. Overall, DJ Emily had an absolute riot with the students of Kenmore State School. They partied the night away and couldn’t stop chatting about how much fun they had afterwards. Thanks for having DJ Emily!